The competence of our staff has been a leading factor in the development of the institute. Today, more than 100 employees are working in international and interdisciplinary project teams. 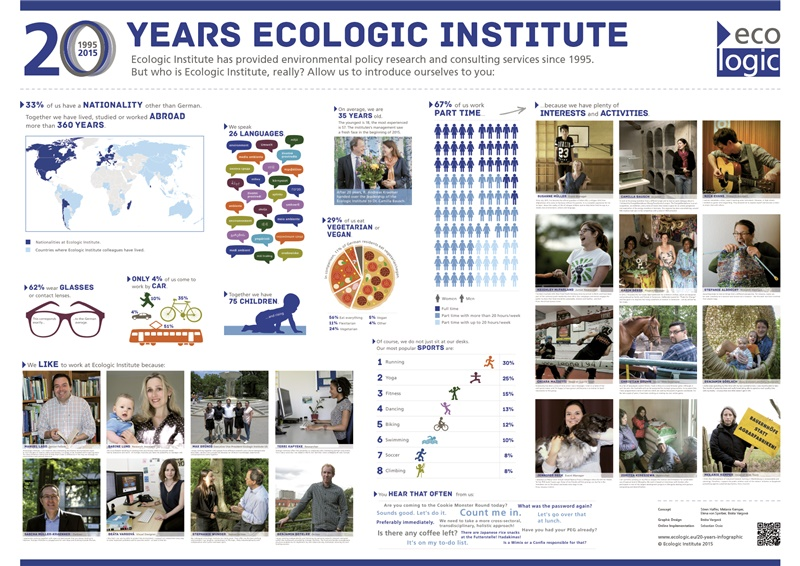 The diversity of backgrounds, nationalities and experience of the staff at Ecologic Institute is a crucial asset to our dynamic and innovative work. 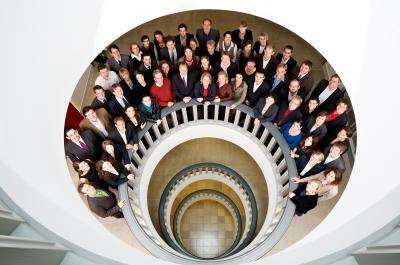 In 2007, the Chamber of Commerce in Berlin recognized Ecologic Institute as a qualified provider of apprentice training in financial administration and event management.